The process of moving house can be a highly tiring and stressful ordeal. Without the necessary knowledge and skills to correctly move, store and transport your furniture, you may make the task a lot harder and more stressful than it needs to be. If you don’t want to end up with an injured back or broken belongings, use the home and furniture removalist experts at Eastern Suburbs Removals. Servicing the Melbourne area, from the eastern suburbs right through to the city since 1995, you can be confident out team has the knowledge, manpower and expertise to make your relocation a success. From the chairs you inherited from your mother-in-law, or the coffee table you took months to source, we will handle your furniture with the absolute utmost care and respect. 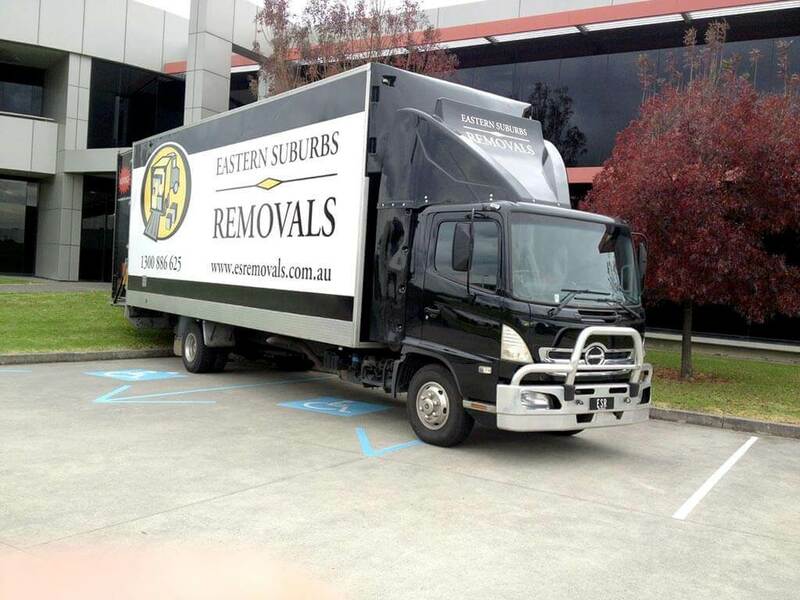 At Eastern Suburbs Removals we value our customers and this attitude is reflected through our competitive prices, without compromising on high quality service. We want to ensure your moving day is as stress-free as possible, which includes the bills at the end of the day! Call us today on 1300 886 625, or fill out an online enquiry form, to get a free quote on the best movers in Melbourne’s eastern suburbs!